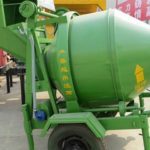 According to the installment mode, cement mixers can be divided into stationary concrete mixer and mobile concrete mixer. 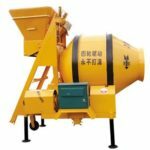 And stationary cement mixer, also called fixed concrete mixer, is a common machine, which is widely used in construction projects. 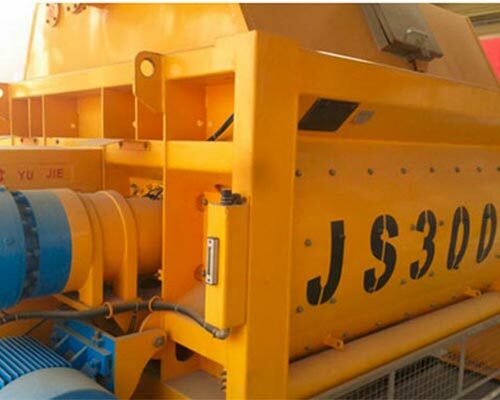 Mainly, it is used as a main mixer of a concrete mixing plant. 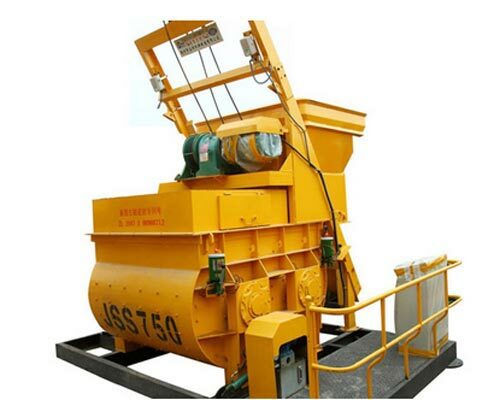 Stationary mixer concrete is similar to mobile concrete mixer in structure, which mainly consists of mixing barrel, feeding and discharging mechanism, water supply system, chassis and frame, and the most significant difference is that stationary cement mixer is fixed in a place while the mobile concrete mixer can move to anywhere with wheels. 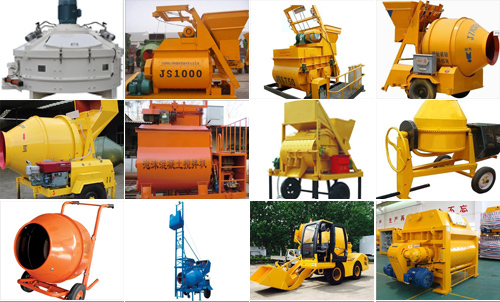 Aimix, top machinery manufacturer, can be your stationary concrete mixer supplier. 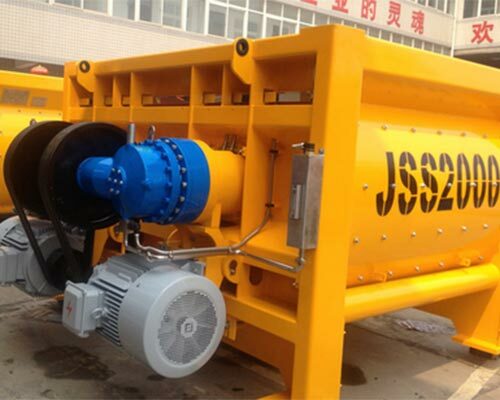 But the special design makes fixed concrete mixer have a stable performance and keep working efficiency. 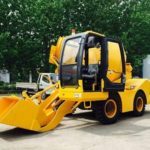 Besides, it is characteristic of low working noise, compact structure, simple and safe operation and long service time. Meanwhile, the strong adaptability makes it more popular in constructive field. 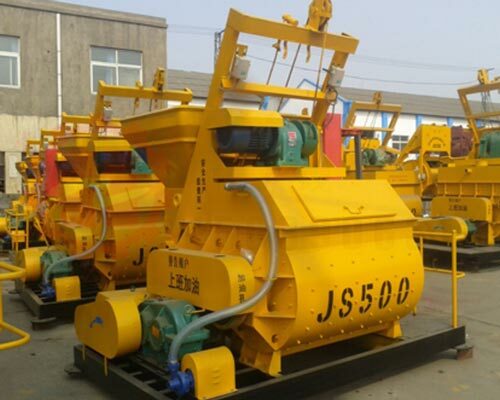 And there are various quality stationary concrete mixers for sale in our company, Aimix machinery. 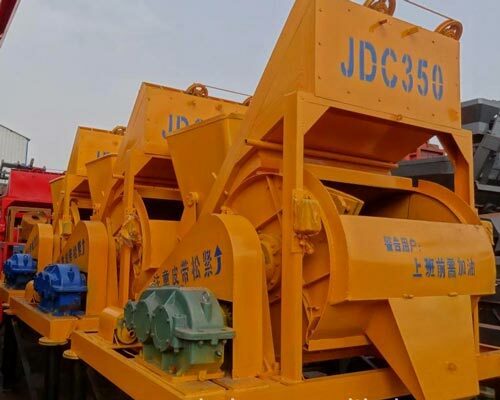 As a stationary concrete mixer manufacturer with great reputation among customers, Aimix ensures that you can make a purchase confidently. 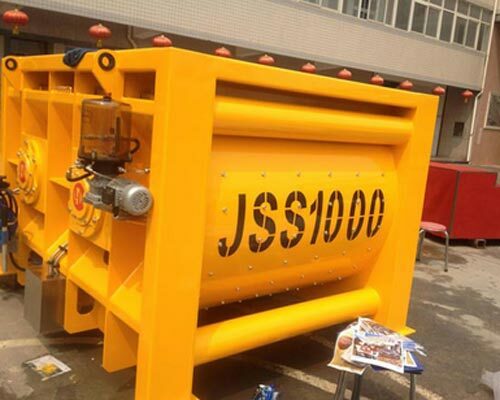 With JS1000 concrete mixer popular among customers, Aimix can be your reliable JS1000 concrete mixer supplier. 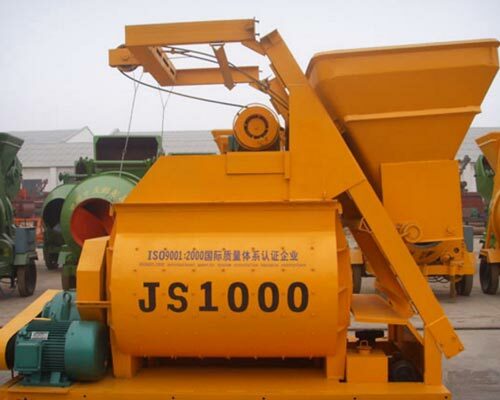 How to Operate Stationary Concrete Mixer Safely? 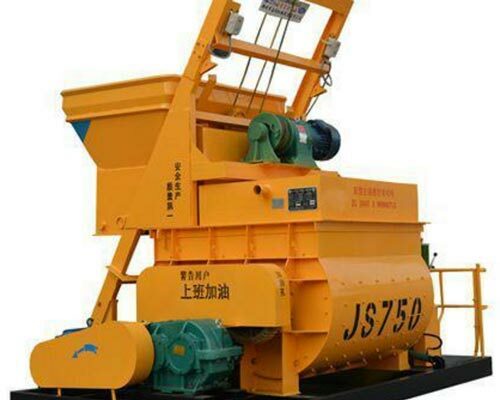 In order to operate mixer safely and make stationary mixer a long service time, there are some matters you should pay attention to. First, stationary mixer concrete should be installed on the solid pedestal. If mixer need be fixed for a long time, the foundation bolt should be buried. If short time, some wound sleeper should been put on the pedestal flatly. Next, in order to charge aggregate conveniently, some holes will be dug and the hole is below the mixer. In order to prevent the water on the ground from flowing into the hole, the hole should be surrounded by a high compaction. Meantime, the bottom end of the feeding track frame should be compacted or paved with bricks and timber should be used to support the track frame to avoid the change when the mixer is working. 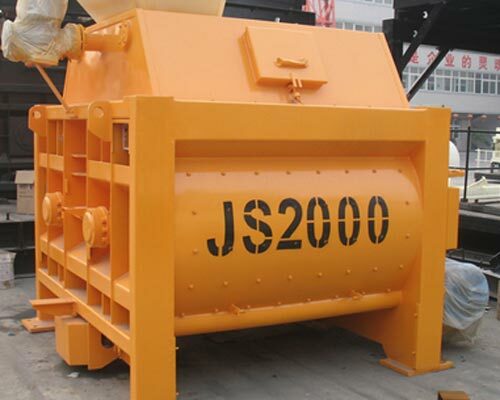 In addition, the aggregates should be charged when stationary concrete mixers reach the normal speed. 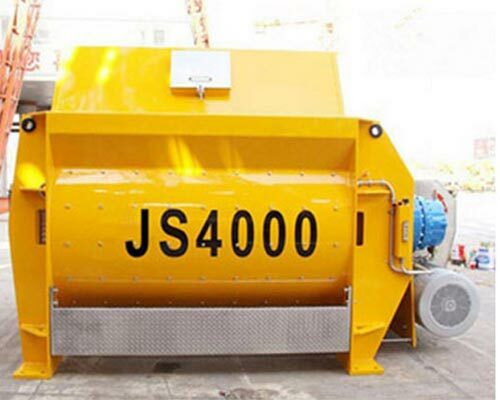 In order to reduce the material viscosity phenomenon, water should be put in time and each addition of aggregate cannot exceed the specified capacity of mixer. What’s more, the order of charging should be stone, cement, sand or gravel, cement and stone. 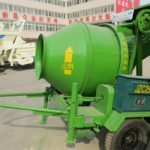 With over thirty-year hard work and continuous innovation, Aimix concrete mixer has won the recognition from customers around the world. Meanwhile, our product also obtained some government certificate. Therefore, our product are popular among customers and also exported to Russia, Ethiopia, Sri Lanka, Iran, Tunisia and other countries. 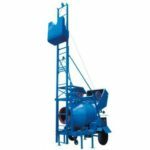 And we can provide the professional advice to help you choose the most proper concrete mixer in Aimix, and you can also enjoy our excellent after-sale service and install guide service. 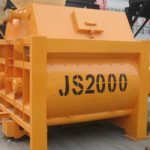 If you want a stationary feed mixer for sale or to know stationary concrete mixer price, please contact us, you are welcome all the time. 1. It has a stable performance and can keep working efficiency. 2. It has a low working noise and a long service time. 3. With strong adaptability, it can even work in a bad working environment. 4. 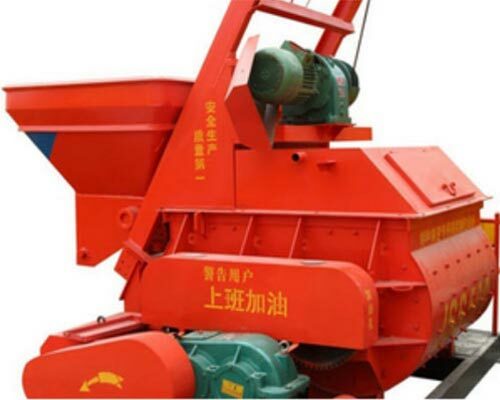 It has a compact structure, light weight, simple operation and maintaining. 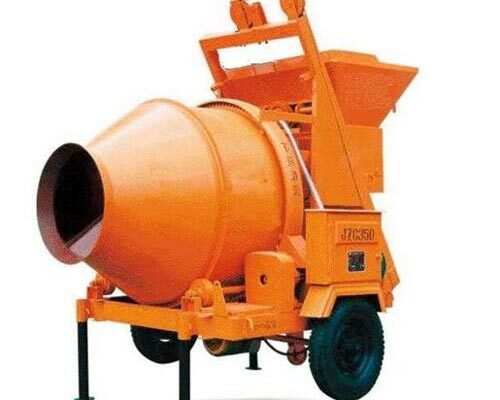 Quality stationary concrete mixer for sale in Aimix.